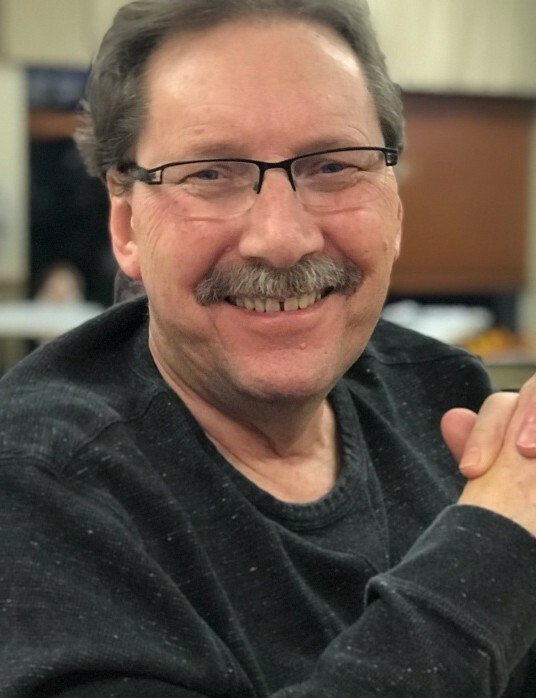 Calvin Gruening, 67, of Springfield Illinois, passed away on Sunday March 10, 2019 at Memorial Medical center surrounded by his family. He was born on November 27, 1951 the son of Ervin and Olga (Yessa) Gruening in Wausau Wisconsin. Cremation will take place and a private family celebration will take place at a later date. A complete obituary will follow in the future.